Having issues playing the latest Batman: Arkham Knight on PC? Here is some salt to rub on that wound. Turns out publisher Warner Bros. knew about the terrible state of the PC version of the game for months before launch and decided to release it anyway. According to a report by Kotaku, who talked to people who were quality assurance testers for the game and chose to remain anonymous, says that WB was well aware of the game’s state but decided to push it out anyway. This was less due to some malicious reason but more because it thought the game was good enough for release. According to sources, the problems in the game have been the same since almost a year and it hardly changed since then. WB also avoided testing the game on multiple hardware configurations at PC testing firms to avoid plot points of the story being leaked, which resulted in further issues. 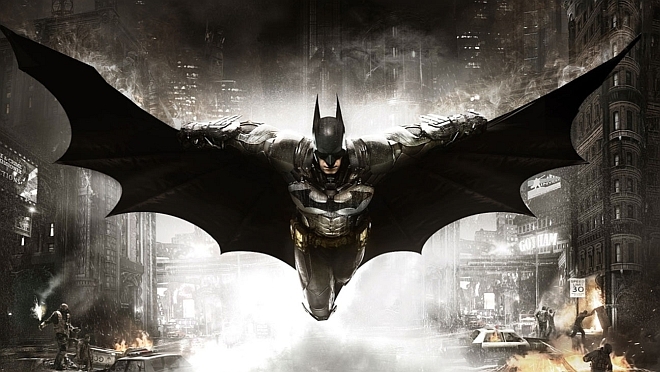 The game’s main developer is Rocksteady Studios, as with Arkham Asylum and Arkham City. However, in case of Arkham Knight, Rocksteady only worked on the console versions of the game and the PC port was outsourced to Iron Galaxy, that also worked on the Arkham Origin port (that had issues as well). The Iron Galaxy team for the port comprised of just 12 people, unlike the 100-odd member team of the console version. The console version also had issues as the developers found it harder than they thought it was to code for the new consoles. The developers had to struggle between patching bugs and actually finishing the game. Due to this the game was pushed back several times. Fortunately for console gamers, the game was delivered in pretty good state, but the PC port, with a small number of developers with a not so particularly great reputation working on it, undoubtedly suffered. Since the game was pulled by WB from everywhere, Rocksteady seems to have personally taken over the task of fixing the PC version. Hopefully when it hits the shelves again, whenever it does, it’s in a good state. You can read more about it in detail in the link below.